Welcome to the Baseball Canada National Coaching Certification program. In collaboration with Coaching Association of Canada, Baseball Canada has developed this great tool for all coaches involved in baseball at the community level in Canada. 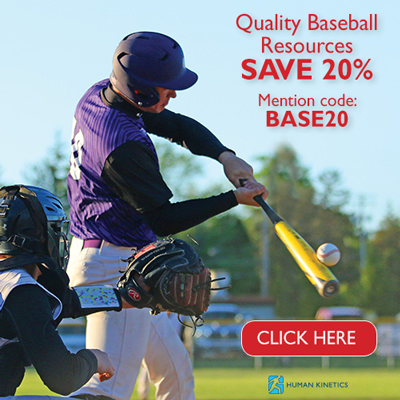 This site has been developed as part of the transition from the old to the new National Coaching Certification Program (NCCP) and represents a partnership with Baseball BC who developed an online library outlining the skill areas and the progressions for various age groups plus video examples of drills in action. 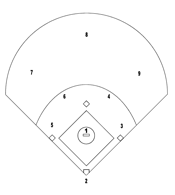 The Baseball Canada site now employs this great resource and has implemented an online exam for coaches of athletes at the initiation stage so that they may receive coach education and ultimately trained status in a progressive and flexible manner. Please review the public portion of the site. Coaches who are interested in pursuing this mode of education and certification may register and obtain their training partially online, and be fully prepared when they attend a clinic in their area. For more information on the new National Coaching Certification Program, please contact your provincial baseball association.